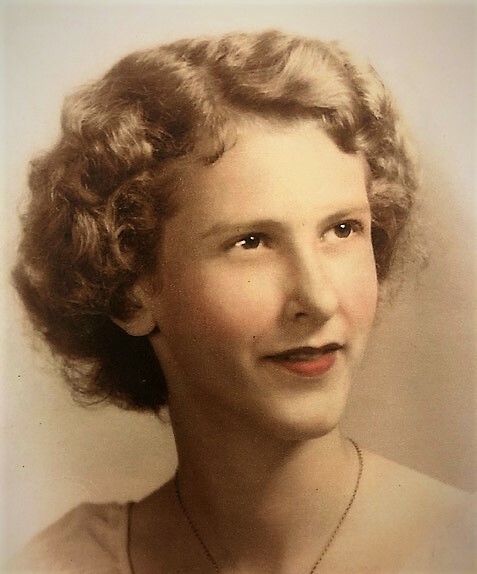 Muriel Dean Raper Roach, age 85, of Englewood, passed away Thursday, January 17, 2019, at her home. A native and lifelong resident of McMinn County, she was the daughter of the late Leonard “Shine” and Blanche Derrick Raper and was preceded in death by a grandson, Jacob Buckner; two sisters, Shirley Raper and Martha Raper; one brother, Jimmy Raper; uncle, Billy Herman Derrick. She was owner of Katy’s Fabrics in Englewood and was a member of Englewood Christian Church. Patti and Mike Kellar of Flintstone, GA.
Sherry and Wayne Marler of Enterprise, AL. Seven grandchildren: Lori Holt and husband, Brett, Megan Honeycutt and husband, Joel, Jordan Roach, Benjamin and Abigail Marler, Josh Roach, and Nicholas Buckner. Funeral services will be 7 pm Friday in the chapel of Ziegler Funeral Home with Minister Ron Blevins officiating. Burial will be 11 am Saturday in McMinn Memory Gardens. Pallbearers will be Jordan Roach, Benjamin Marler, Josh Roach, Nicholas Buckner, Jack Ingram and Joel Honeycutt. In lieu of flowers, the family requests donations be made to St. Jude Children’s Research Hospital, Attn: Memorial Dept. 501 St. Jude Place, Memphis, TN. 38105. Ziegler Funeral Home has been entrusted with the care of Muriel Dean Raper Roach.